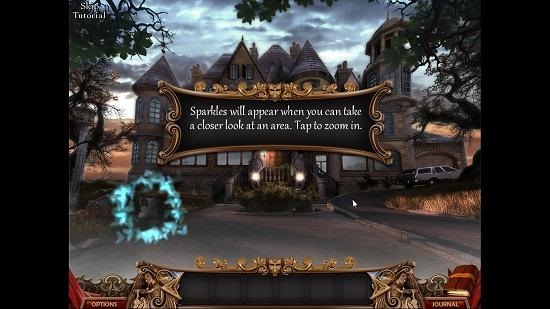 Mirror Mysteries: The Forgotten Kingdoms is a free mystery game app for Windows 8 and 8.1. When you run the game on your device, you will be asked to enter your name with which you can create your player profile. Once that has been made, you can click on the Play button in the main menu of the game and the gameplay interface takes over. The game has some interactive help in it as well to help you get started. The game has great graphics and the only catch is that the game is a bit heavy on size, so you might want to think twice before downloading it on a capped data connection. Mirror Mysteries: The Forgotten Kingdoms is available for free from the Windows App Store. 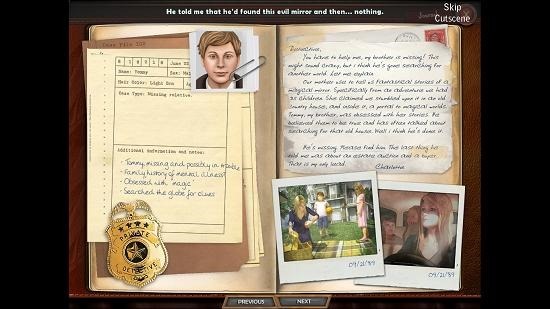 On running the game, you will see the below shown screen. In the above shown screen, you’ll be able to enter your name and select the difficulty level. Then you can click on the Play button which appears in the main menu. 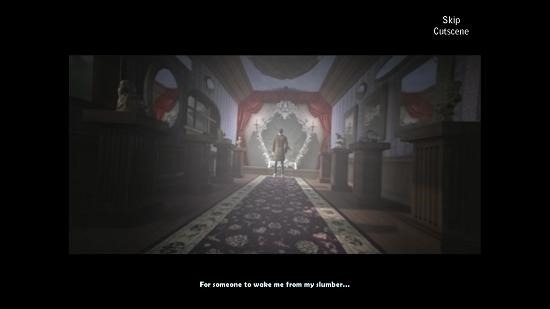 Shortly thereafter you will be shown the game’s cutscene movie, which introduces you to the game and its storyline. You may choose to skip this movie at any time by clicking on the Skip button at the top right corner of the screen. Once that’s through with, you’ll be shown a brief briefing of the game and how exactly you need to play it. This is shown below. Once done, you’ll be taken to the game’s gameplay interface itself. Here, you can choose if you want to start the tutorial or not. Should you choose to start the tutorial, you will be shown guided tips for a brief period which will help you get acquainted with the controls of the game as can be seen in the screenshot below. Your inventory is shown at the bottom of the screen and any or all objects that you collect through the game are collected into that inventory. This is shown in a fashion as displayed below. 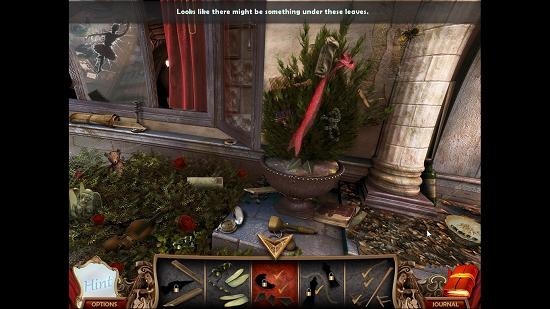 There are certain hidden object levels in the game as well where the objects to be collected are shown at the bottom of the screen and they have to be picked up from the scene. This is also shown in a much better way in the screenshot below. 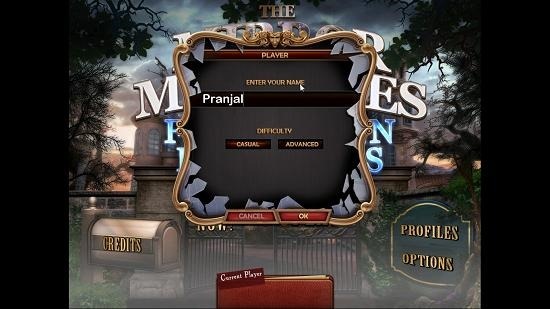 This concludes the main features of Mirror Mysteries: The Forgotten Kingdoms game for Windows 8 and 8.1 devices. Mirror Mysteries: The Forgotten Kingdoms is a great mystery game for Windows 8 and 8.1 with a lot of gripping sound and graphical elements that are sure to keep you entertained. You cam grab it from the link attached below. 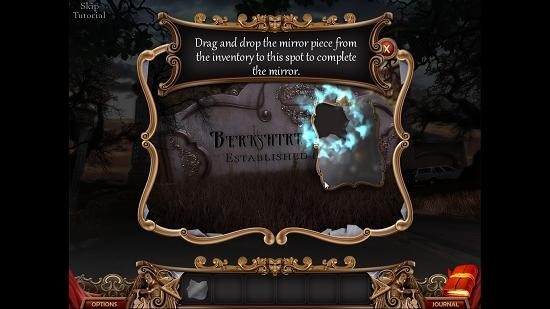 Get Mirror Mysteries: The Forgotten Kingdoms.